I've been on a roll when it comes to beauty posts lately and I'm really happy you are all enjoying them. Since quitting caffeine, controlling my sugar intake and no longer having any morning sickness I have been super inspired to write and shoot content for you guys. I honestly feel like celebrating since I thought the sickness would go on for the entire nine months of my pregnancy. You're probably super tired of hearing me say, "When you look good, you feel good" and that doesn't only apply to fashion but also beauty. 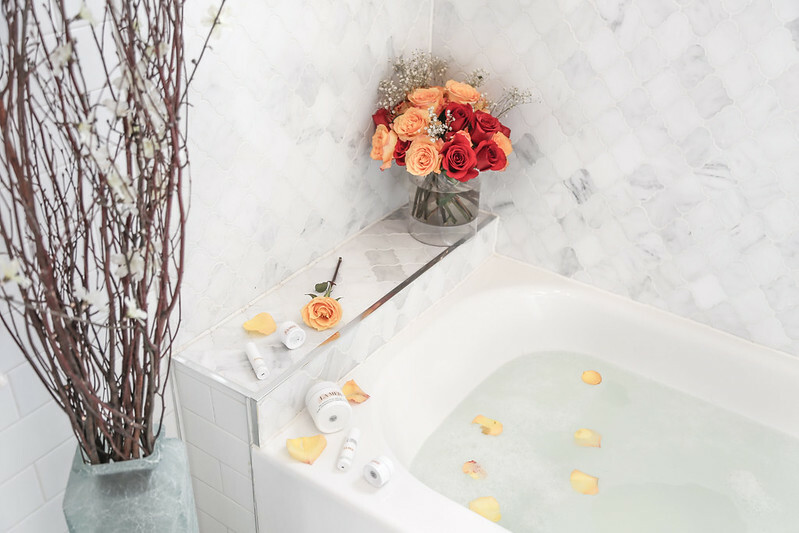 There is no better feeling than waking up with beautiful skin. Being able to step out your house without a drop of makeup and getting countless compliments on your skin. Not only is this a confident booster for anyone but it also contributes to the flawless finish of any look. 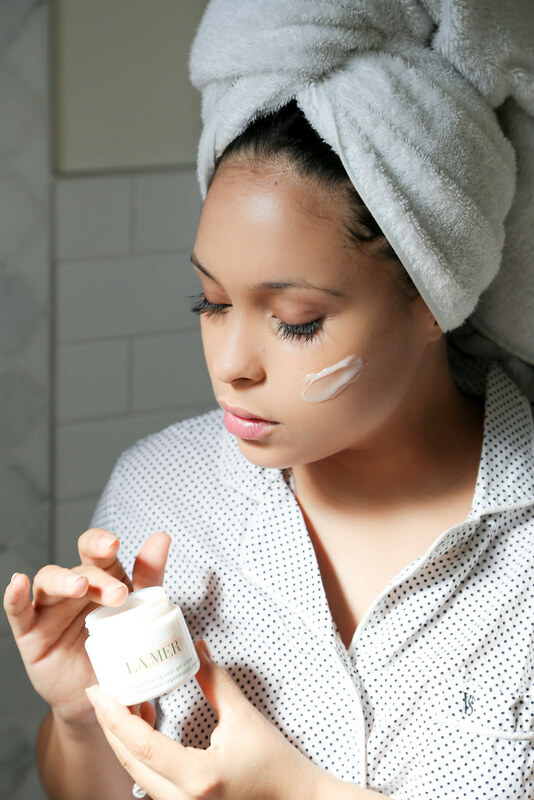 Hence, I'm all about new skincare products specially if their by La Mer. 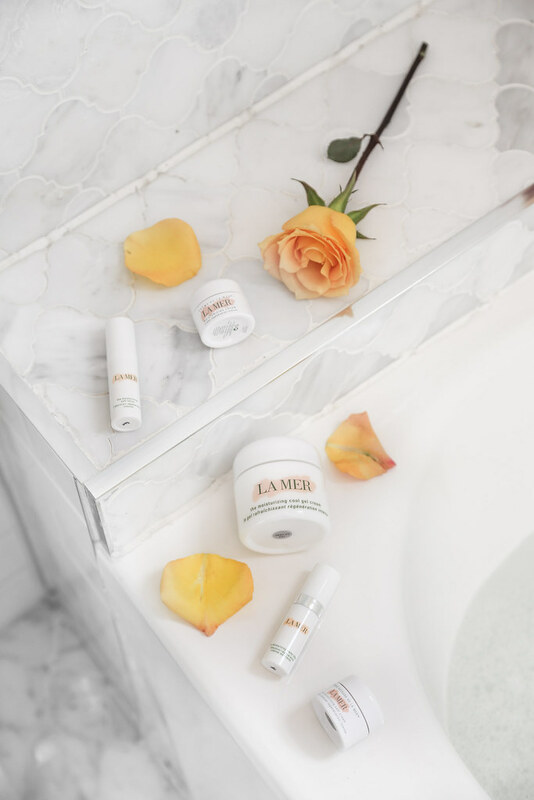 La Mer is known to be one of the most effective and most luxurious brands in the market. They recently released a new Moisturizing Cool Gel Cream and were generous enough to send it to me. I of course couldn't wait to share. 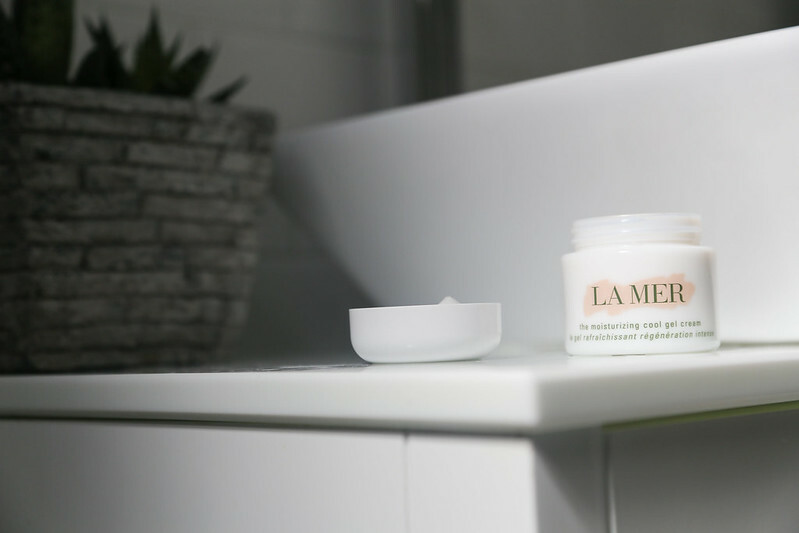 The New Moisturizing Cool Gel Cream is a unique-fresh formula mixed with La Mer's signature miracle Broth that leaves skin feeling reinvigorated, soothed and nourished. 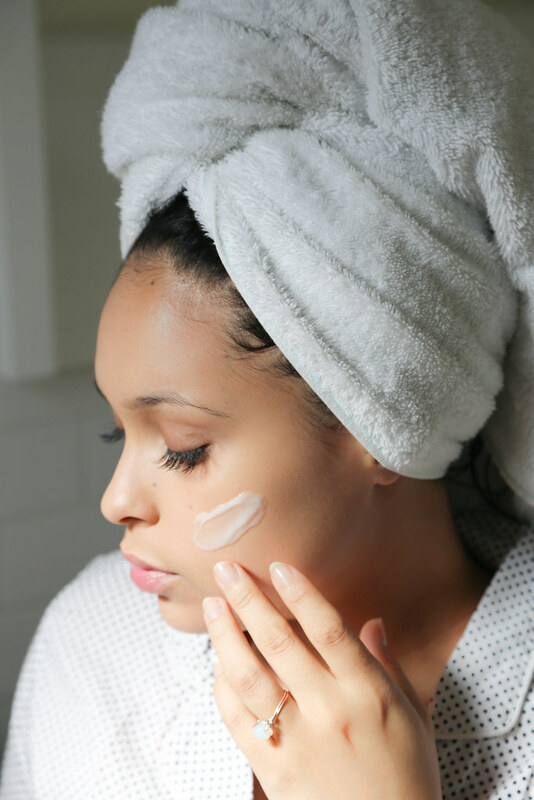 Moisturizing is one of the most important steps to any beauty routine. 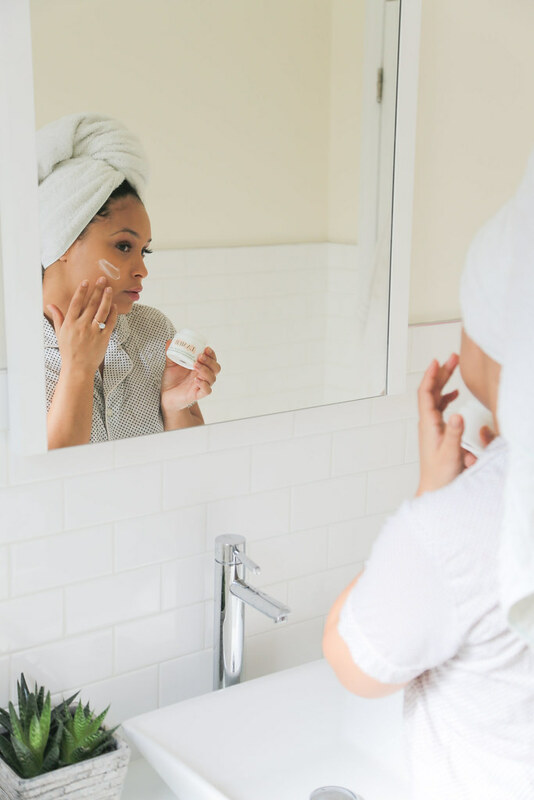 I moisturize my face when I wakeup, before applying makeup and right after cleansing my face at night. Without a doubt, it's a necessity. 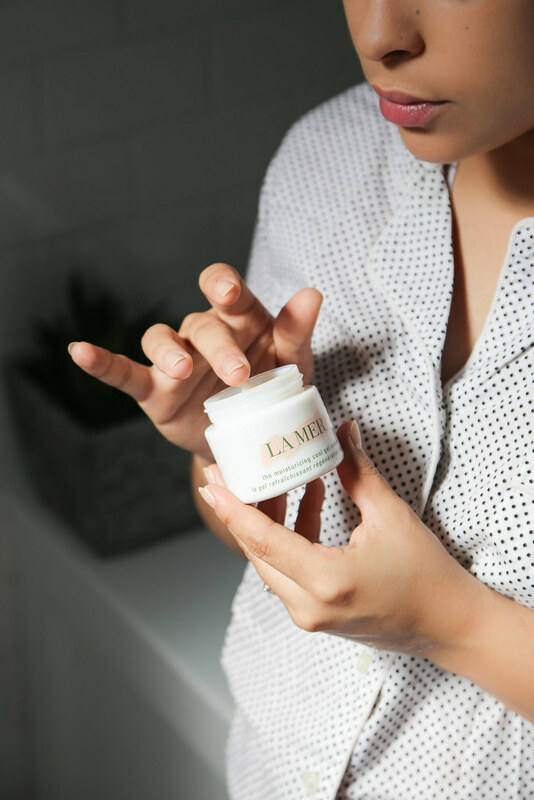 The result of the New Moisturizing Cool Gel Cream is a refreshed, rejuvenated and smooth face after application. The cooling effect is quite different and interesting. 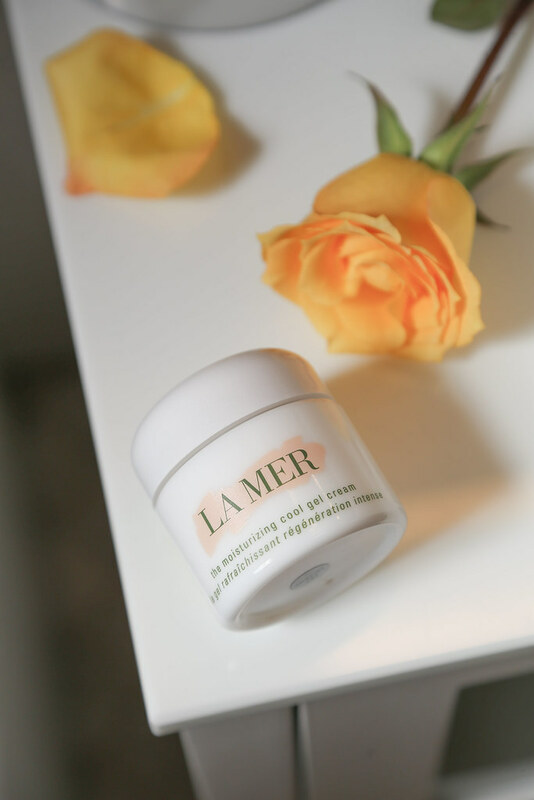 I can hardly express the level of luxury which you get from any La Mer product. You'll just have to try it for yourself.